Call for 2019 InnovAction Award entries now open! Innovation in the practice of law and the delivery of legal services is happening. A lot. And the pace of innovation is accelerating. From artificial intelligence to practice management software to documents online and more. 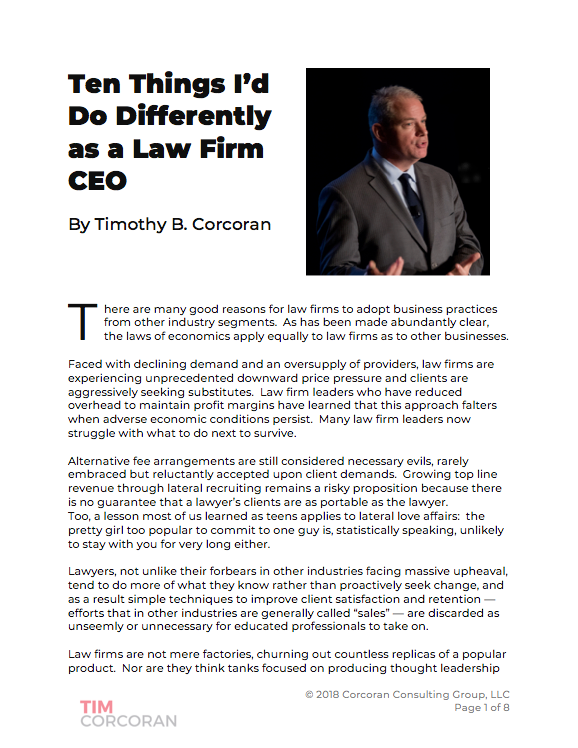 Real people—not just lawyers—are using their creativity to make a mark in the legal profession. The InnovAction Awards celebrate and recognize the best innovations in the practice of law management and the delivery of legal services. The College of Law Practice Management oversees the InnovAction Awards. The College’s mission is to honor and recognize distinguished law practice management professionals, to set standards of achievement for others in the profession, to fund and assist projects that enhance the highest quality of law practice management, and to act as a catalyst for positive change within the legal profession including the encouragement of diversity and inclusion throughout the profession. See the Hall of Fame of past InnovAction Award winners here. For more information and to apply for a 2019 InnovAction Award, click here.